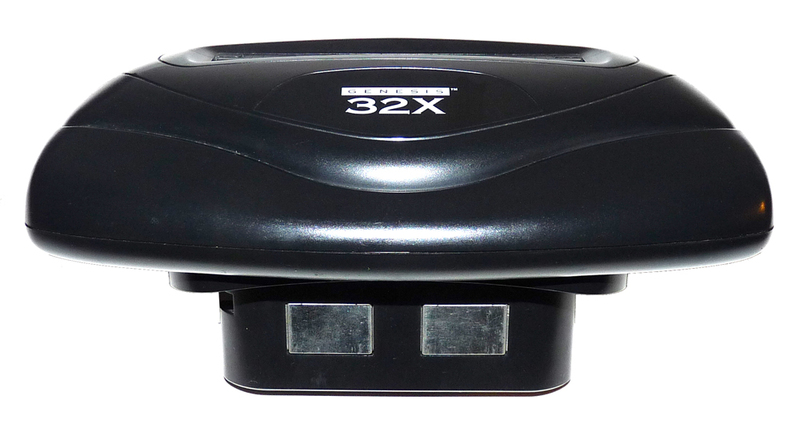 This page will show you the various ways to get your SEGA Genesis 1 and SEGA 32X up and running! This one is easy, I promise. 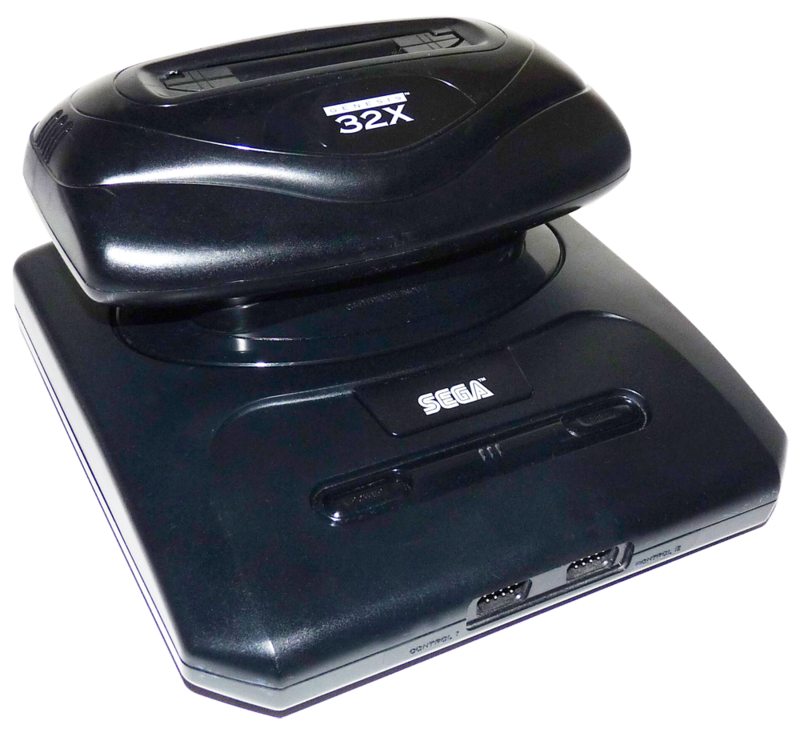 Take the SEGA 32X System and slide the 32X Spacer onto the bottom of the unit (it should be flush with the bottom of the 32X). 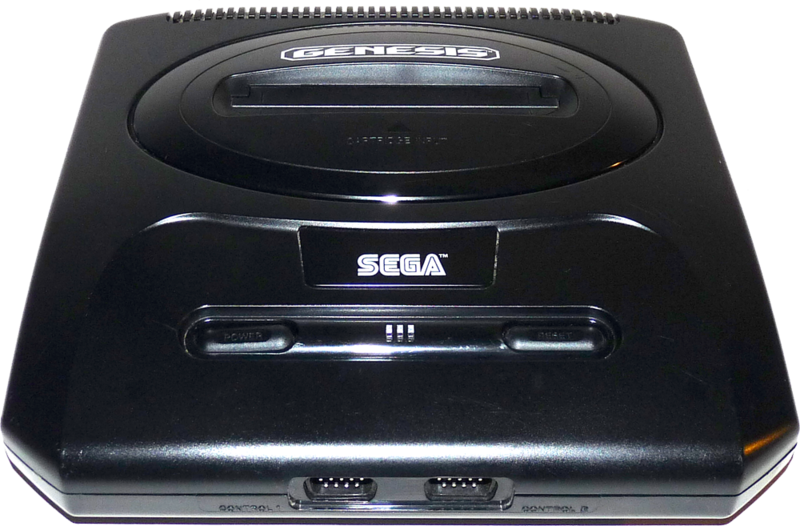 Now take the 32X and plug it into the SEGA Genesis cartridge slot, like it’s some gigantic new game you just got! 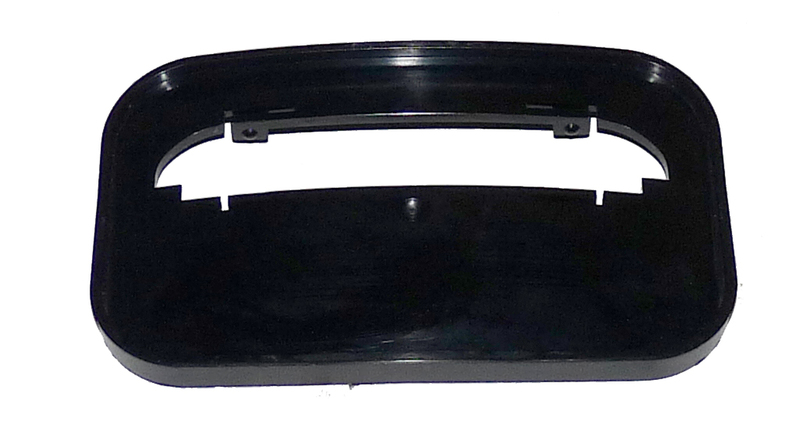 Now lets plug these bad boys up together. 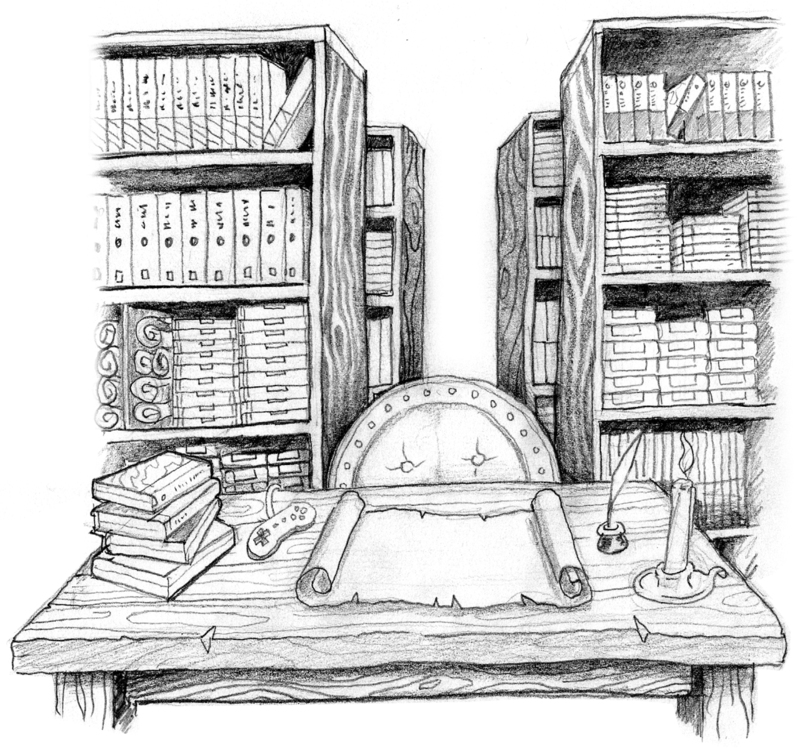 Grab all your cables and read on. 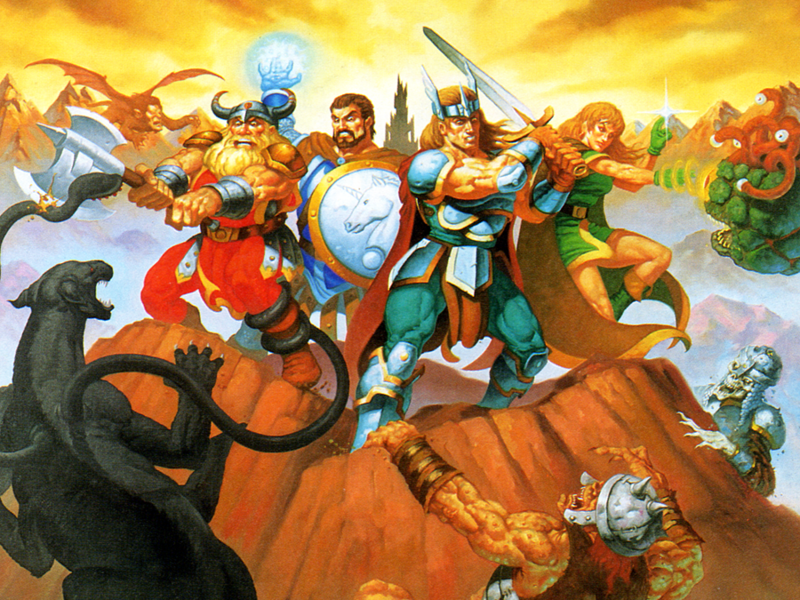 First let’s take a look at the ports we are going to be using. 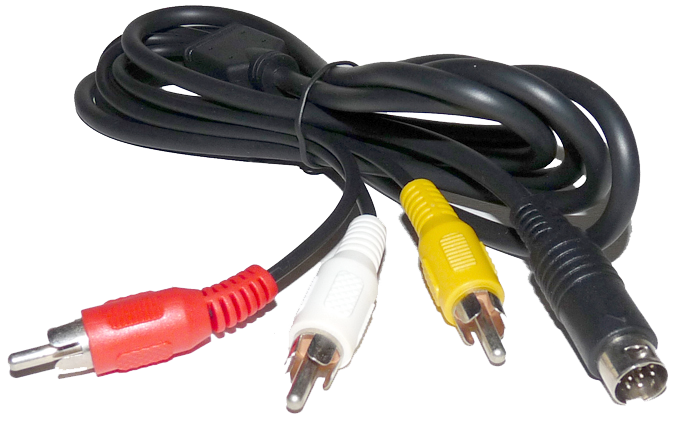 Plug the SEGA Genesis Model 2 RCA AV cable into your SEGA 32X system. 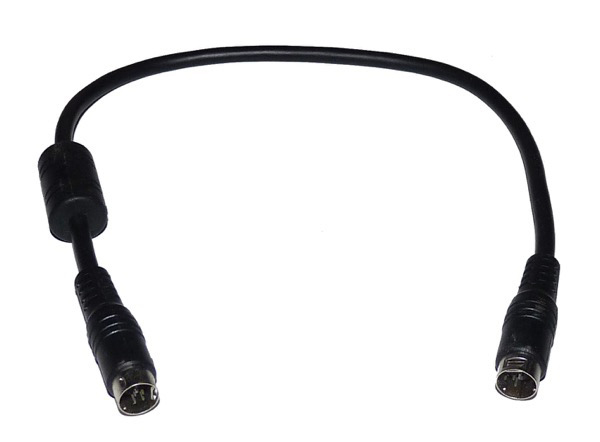 Attach the other end of the RCA cable to you TV. 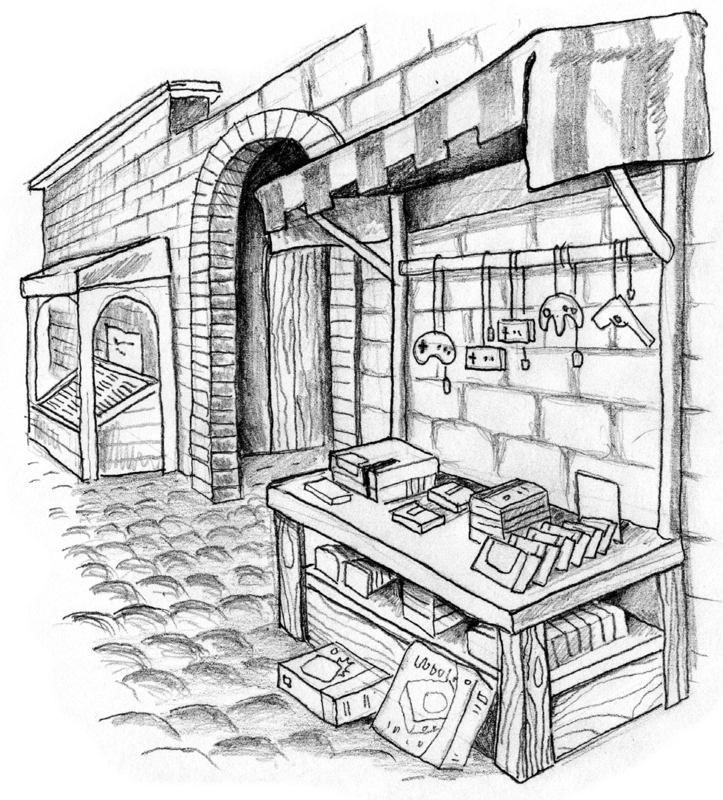 You could have multiple options available like on the diagram to the right. 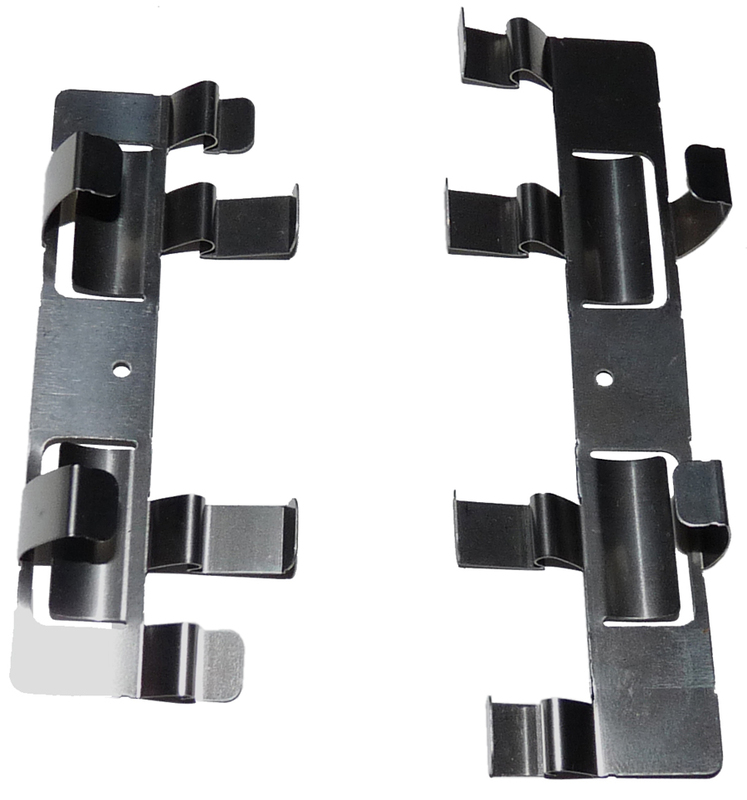 You can place it in any one that is not in use. YELLOW is always the VIDEO and should be plugged into the YELLOW port. 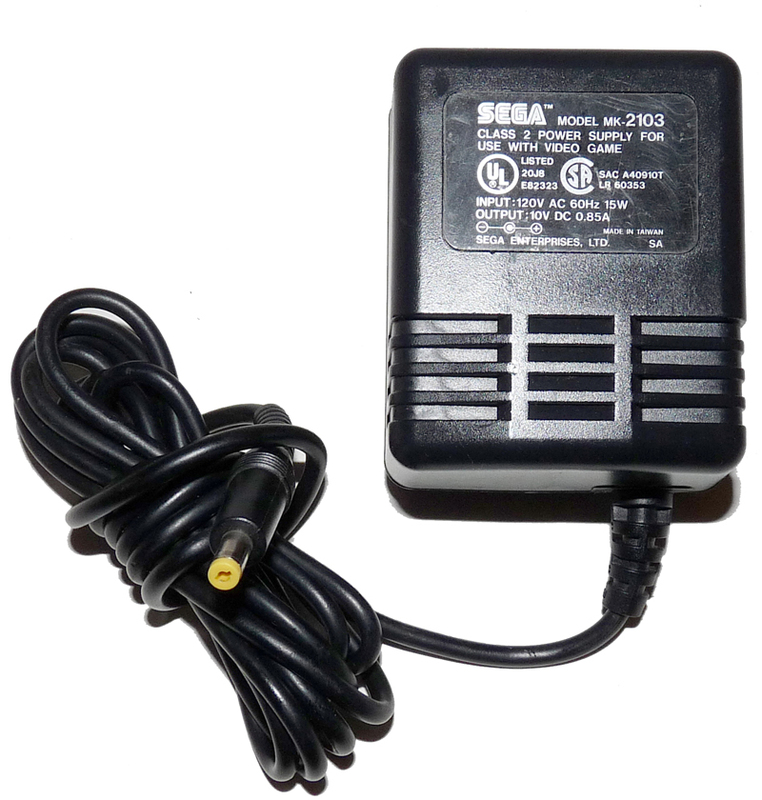 Plug the SEGA MK-2103 AC Power Supply into the SEGA 32X system. 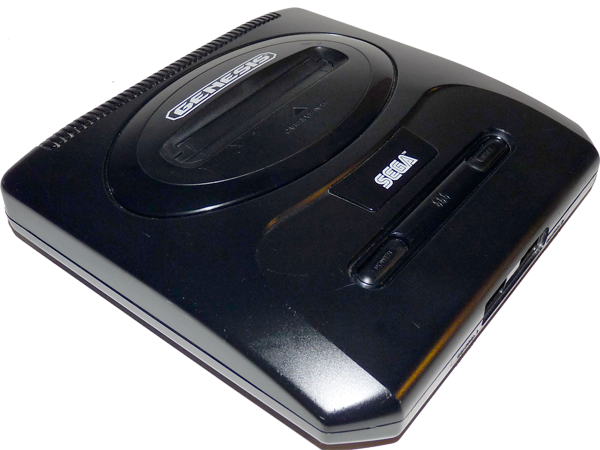 Plug the SEGA MK-2103 AC Power Supply into the SEGA Genesis system. Plug both power supplies into the wall. 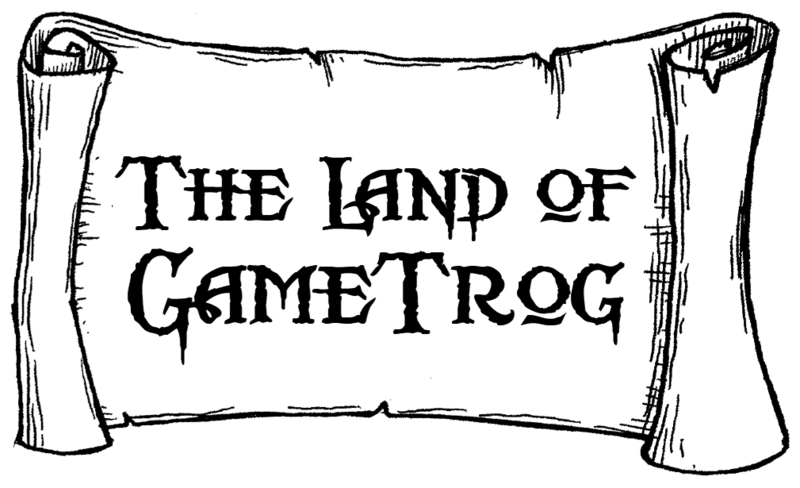 Plug in a game, turn on the game system on. Doing this first will help in finding the right TV settings, when you see the game, you got it right! Go ahead and turn on the system. 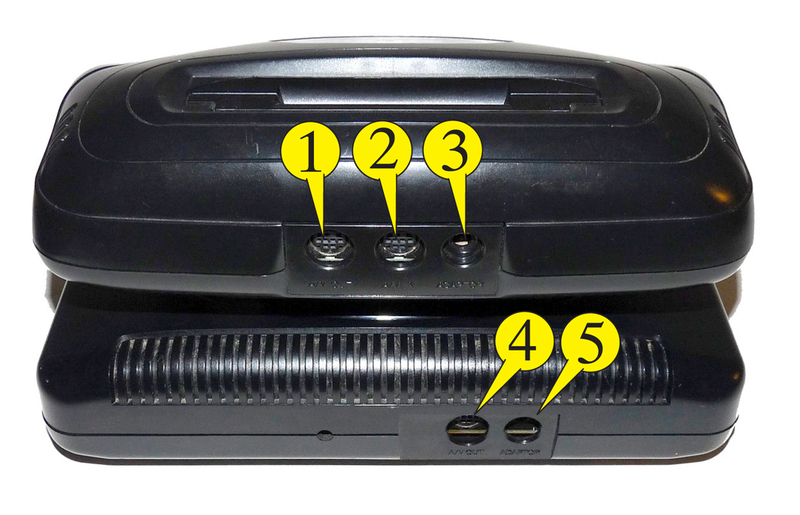 You will see a power light only on the Genesis, the 32X does not have a power light. 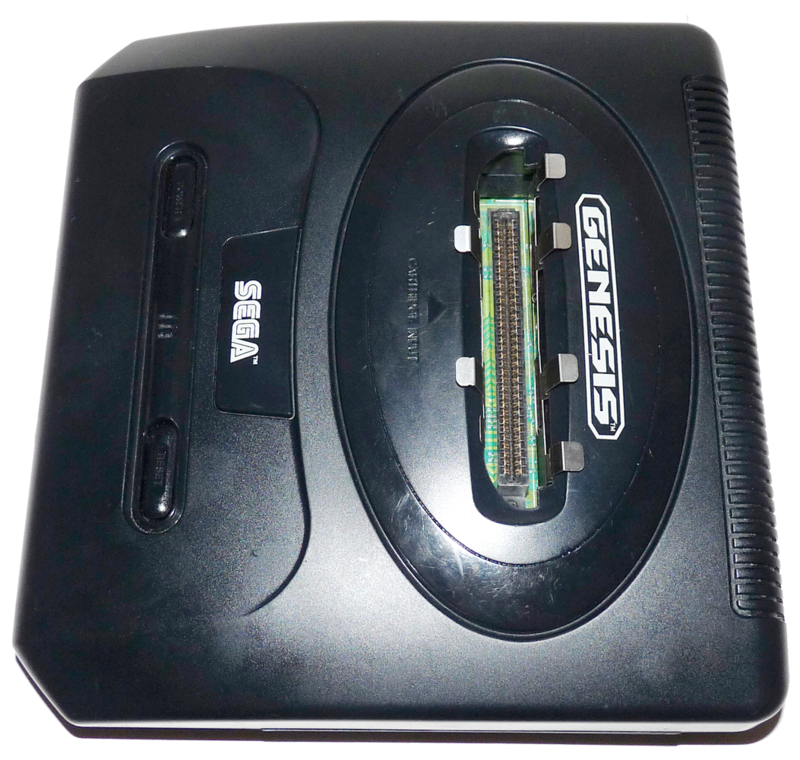 At this point you can use a Genesis or 32X cartridge, they will both play through the 32X now. 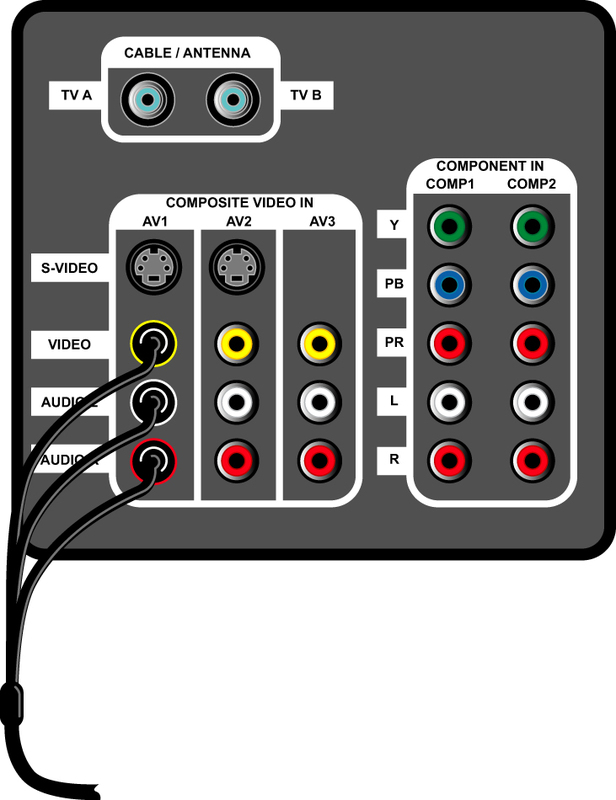 Turn your TV to the appropriate VIDEO SOURCE You probably have several INPUTS available from COMPONENT, VIDEO 1 2 & 3 and so on. In the diagram above you would need to change your TV to VIDEO 1. 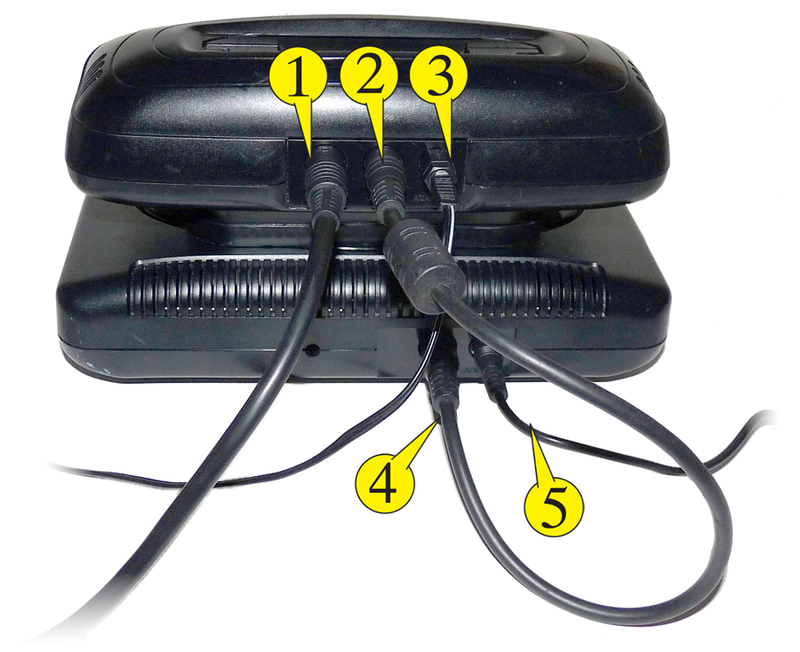 To change to these different video signal options, you usually have a INPUT button on your remote or television. Run some laps on Virtua Racing!